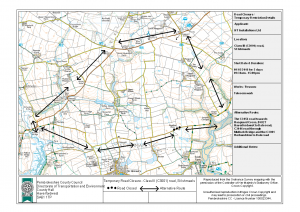 The road from Dale to Milford Haven is scheduled to be closed for telecommunications work to be carried out for 5 days starting from Wednesday 9th March. 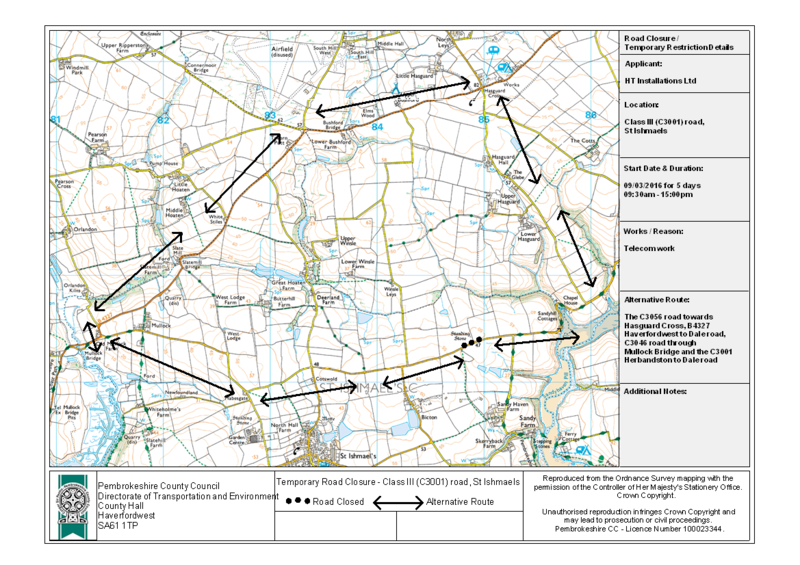 The road will be closed between 09:30am and 15:00pm. More details are available in this PDF document.